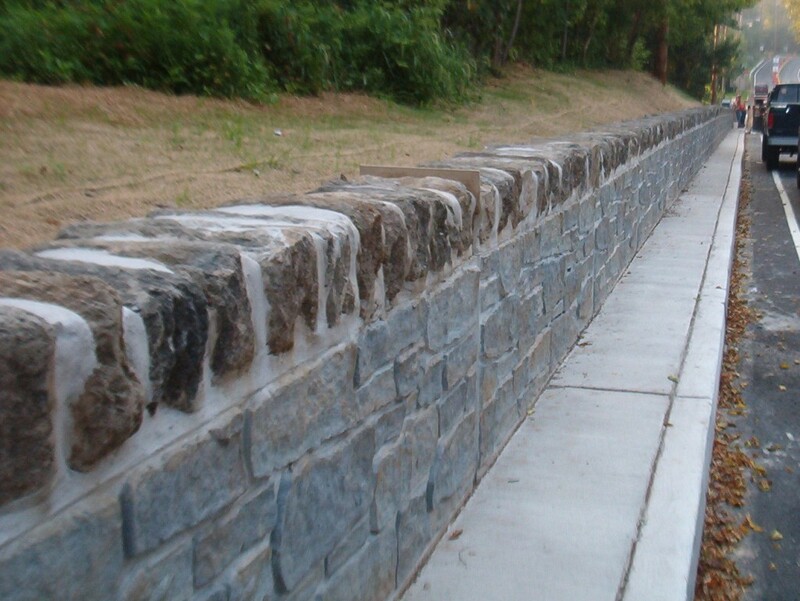 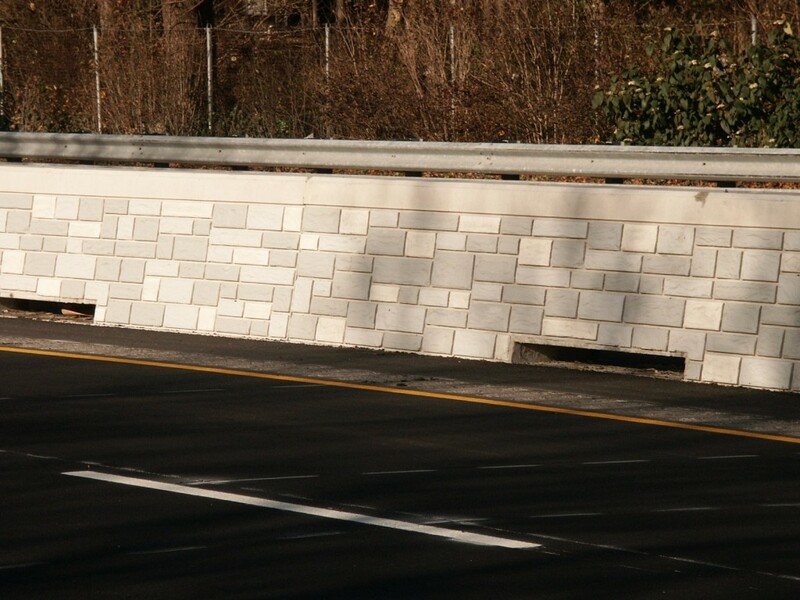 Faddis offers architecturally enhanced safety barrier cast with integral stone pattern surfaces that beautify parkways and other scenic roadway. 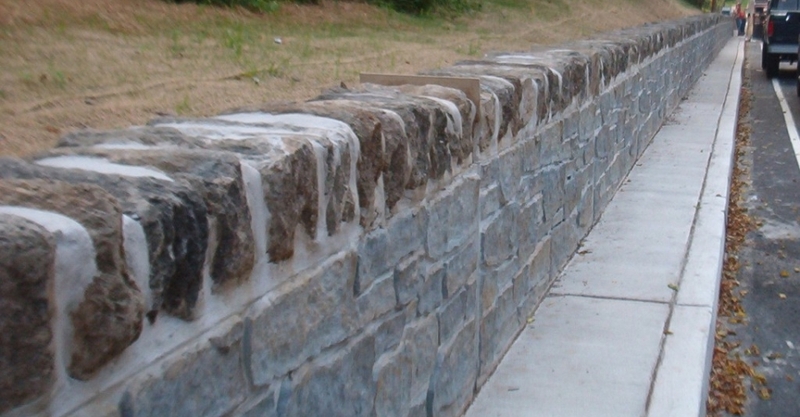 Some are even colorized to create a more natural appearance. 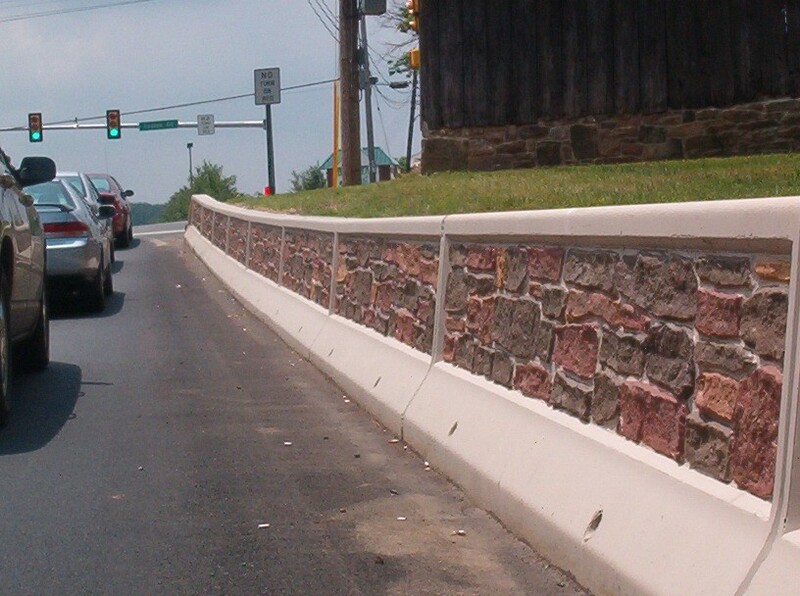 Our architectural barriers have enhanced the roadside scenery for motorists in New York, Pennsylvania, and New Jersey.